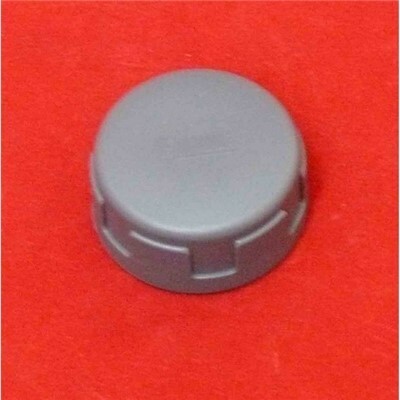 Cap has outer diameter of 34mm and fits to 26m diameter outlet from Fiamma Tank 23F and Tank 23 W.
N.B. 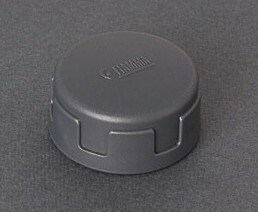 Only for use with Fiamma Tank 23F and 23W. 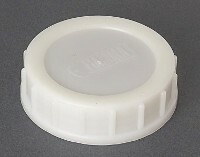 May not fit to other tanks with the same diameter outlet as the thread may be different.